I recently got to collaborate with Est/Wst Collective, photographing their new line. 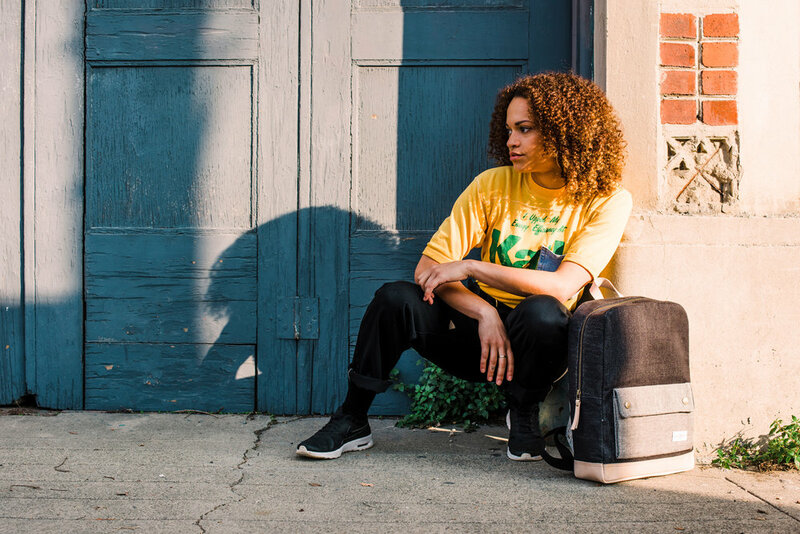 Est/Wst Collective is based out of San Francisco, but collaborates with artisans in Nepal and India to create the natural textiles used for their bags. They are devoted to melding traditional textile methods with their west coast aesthetic. Check out their entire collection here.